New Price! Clean CARFAX. 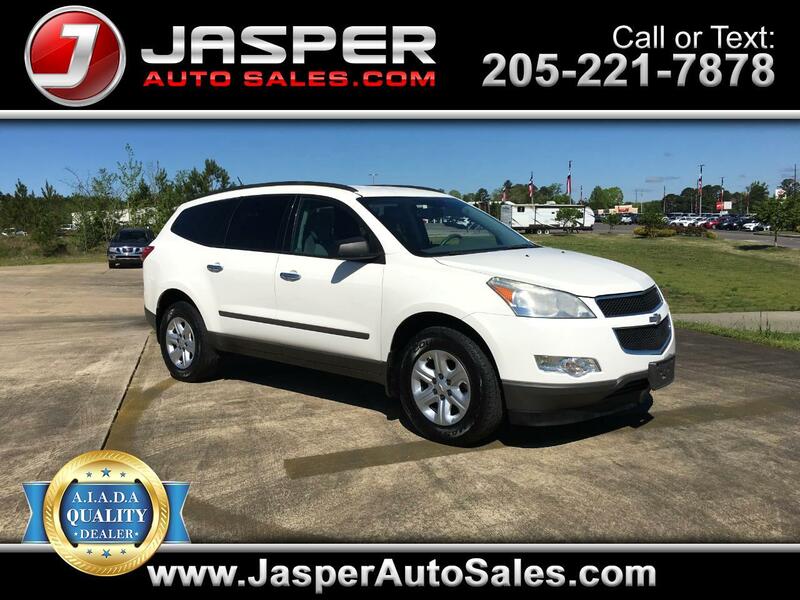 White 2011 Chevrolet Traverse LS FWD 6-Speed Automatic Electronic with Overdrive 3.6L V6 SIDI CarFax Clean No Accidents.